Located only 10 Minutes from Milan Malpensa International Airport, 30 Minutes from EXPO 2015, from Milan downtown and major Lakes. B&B is in a strategic position to ALL your needs. 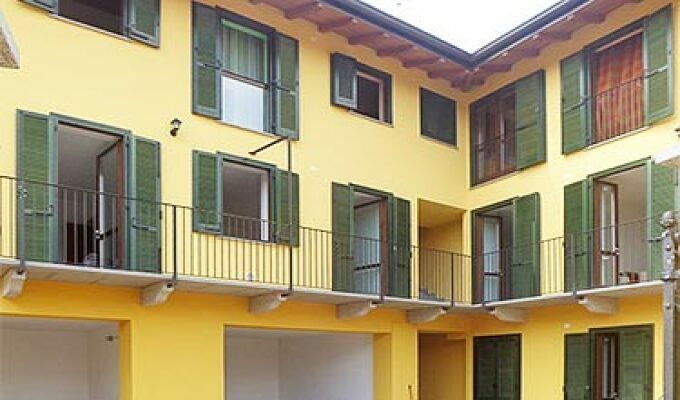 The Bed and Breakfast is located in the Municipality of Fagnano Olona in a quiet area. The rooms are equipped with bathroom with shower, TV, WI-FI and completely autonomous. On request possibility of extra bed.